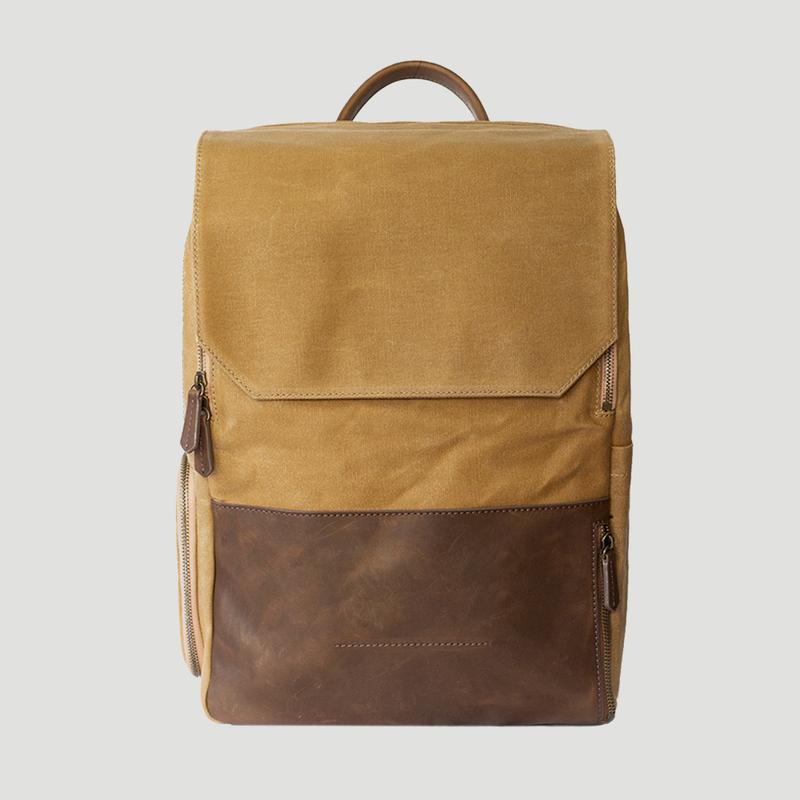 Products – Atlas Supply Co. Luxury luggage for creatives who won't stay put. We are a brand inspired by real life. We believe in creating essential, versatile travel items with function and form, informed by ourselves, friends, and you. Because there is not one label that defines you.